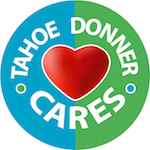 Tahoe Donner Association publishes a monthly magazine, Tahoe Donner News, that is largely funded by advertising. 10,000 readers in and around the Truckee area receive the magazine. Tahoe Donner News is a great way to be seen in a large way. Don't miss out on this opportunity to grow your business and reach a vast audience. If you would like to learn more about our Tahoe Donner customers please contact our Sales Representative. Digital artwork for ads must be sent in PDF format with all the imagery, including fonts, embedded within the file. 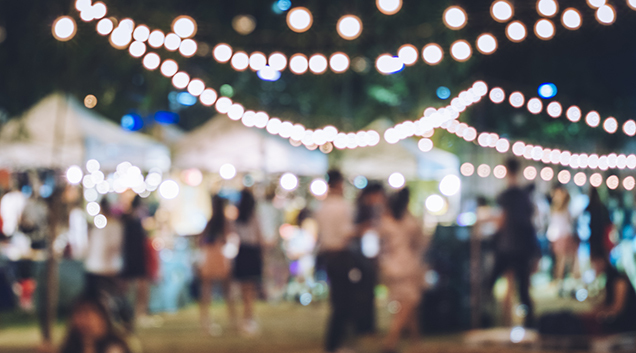 To Advertise: Look over our Media Kit (PDF) for rates as well as the various ad sizes and file specification information. Contact our Sales Representative to place an ad, or if you have any questions.